After the success achieved at other international events such as the gastronomic event Taste of Paris, “Porcelanosa Kitchen with Quique Dacosta” arrives in Milan wanting to be the outstanding quality product at EuroCucina 2016. 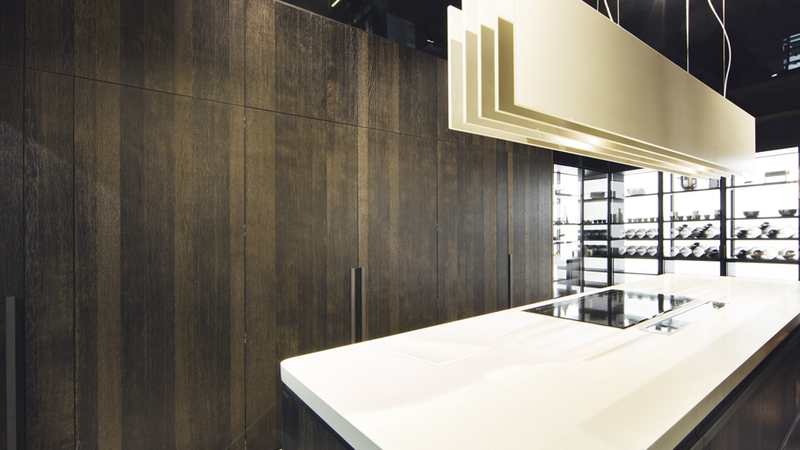 The Salone del Mobile of the Italian city is an important new opportunity for PORCELANOSA Grupo as it announces both the innovation and cutting-edge design of this stunning kitchen. 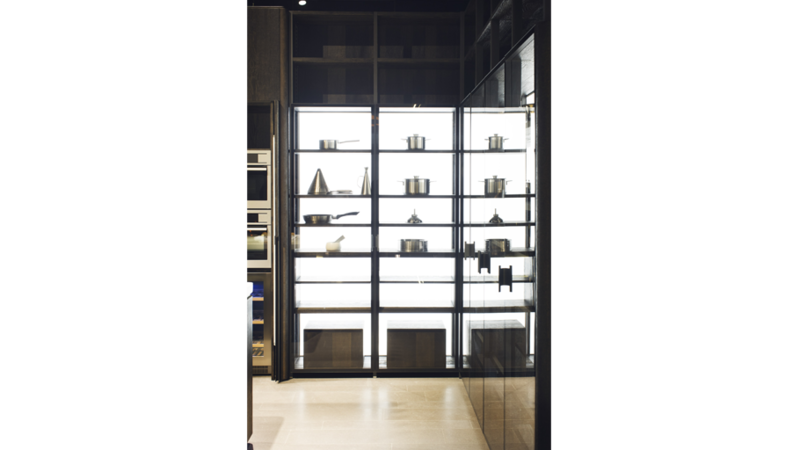 A project that came up from the coordination of the firm, Gamadecor, and the creative kitchen by the three Michelin star chef, Quique Dacosta. “Porcelanosa Kitchen with Quique Dacosta” will play an important role at the PORCELANOSA Group stand in EuroCucina 2016, where it will share a space with Pepper and Saffron, the Premium kitchens designed by the architect, Ramón Esteve; and the elegant Emotions® kitchen equipment from Gamadecor. The kitchen, designed by Quique Dacosta for Gamadecor is a minimalist design, intermingled with an original vintage effect. 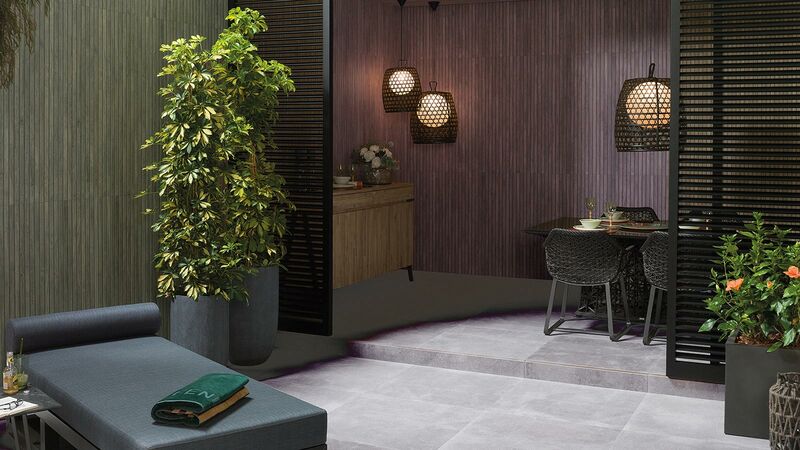 Its edges are subtly rounded, providing a smooth transition between the different faces of modulation. 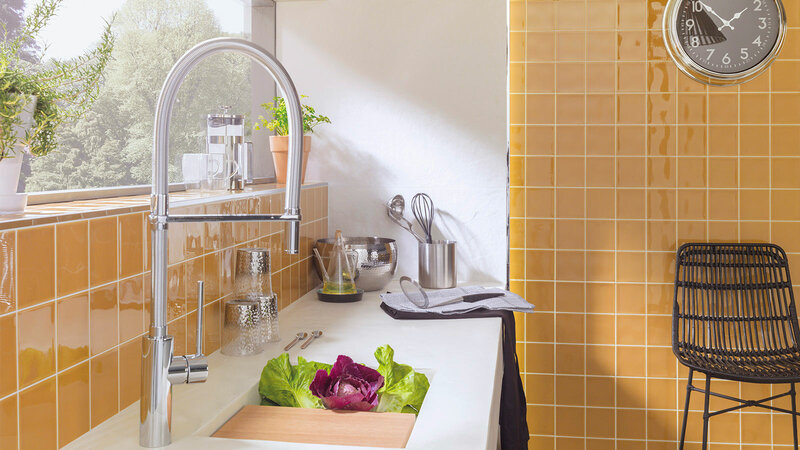 In addition to the simplicity in design, the minimalist touch of this kitchen is done by the KRION® Solid Surface compact mineral, composing all the kitchen worktops thanks to its quality and excellent ultra-resistant and antibacterial properties. On the other hand, the vintage feel is provided by the inclusion in the composition of carved oak, which is finished and presented with a scraped like surface. 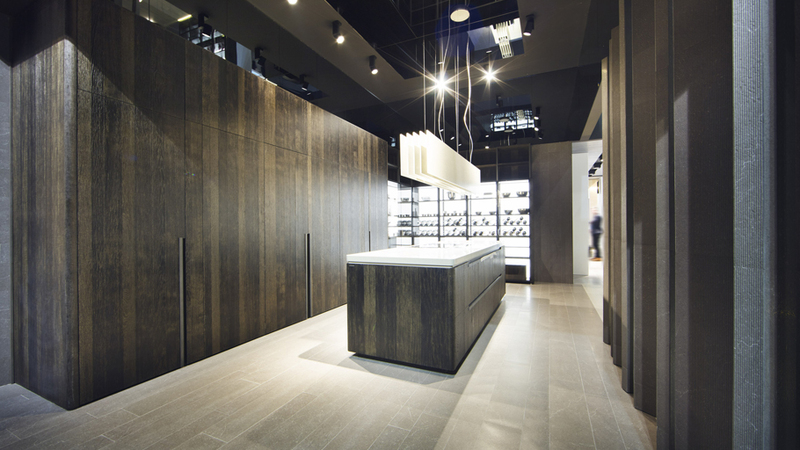 The rustic vein effect stands out thanks to its Coal Oak finish. With regard to the modules and its interior, these are in a clay finish, following the earthy tones of the exterior of the kitchen. 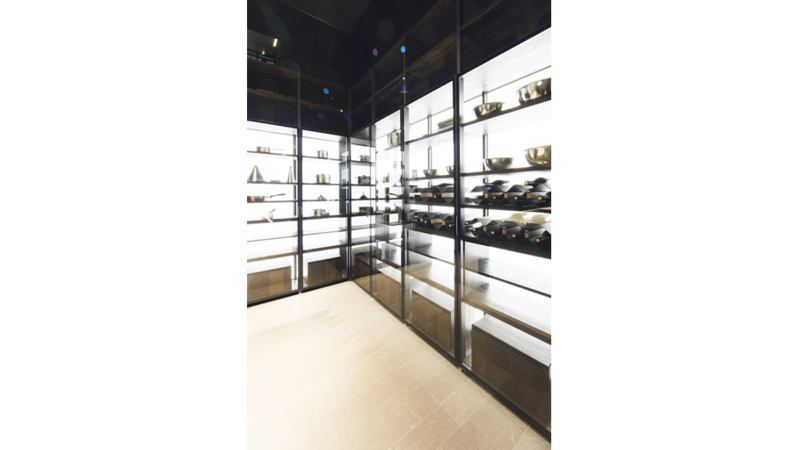 The display cabinet area, however, includes tinted glass in a bronze finish. LED backlighting also stands out in the door panel area. A unique, exclusive, attractive and highly functional design that you cannot miss at EuroCucina 2016, from April 12th to the 17th.